There's only a week left until Indiana Jones and the Crystal Skull hits cinemas worldwide, a moment all true Indy fans like me have been desperately waiting for. 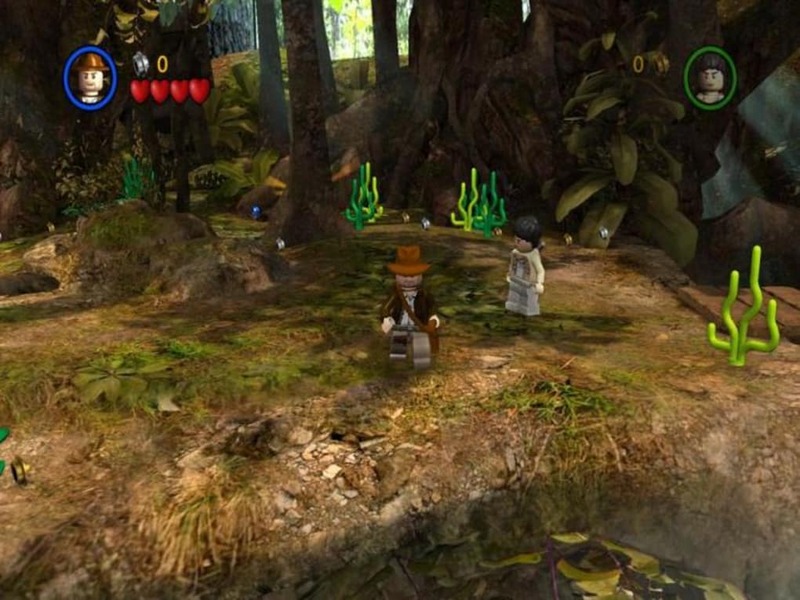 If you're also among them, let me show you a trick to relieve your Indiana Jones anxiety: play the videogame! 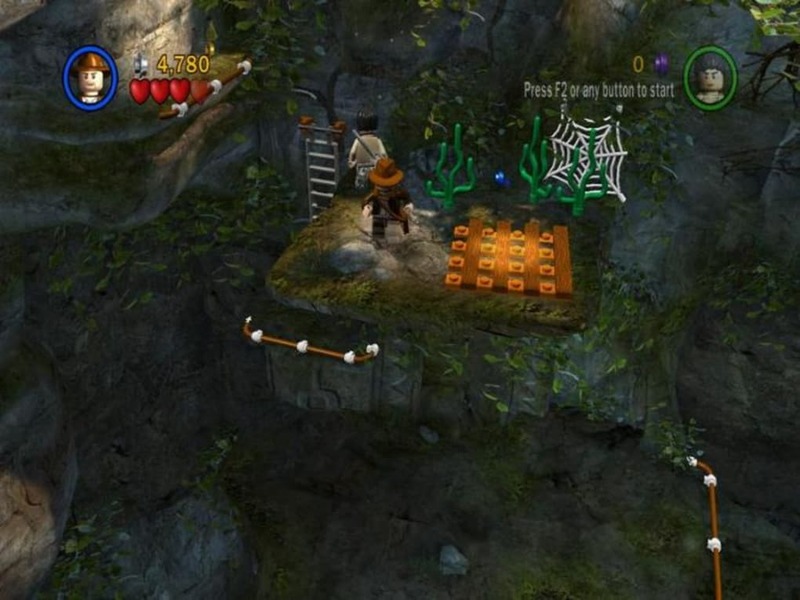 LEGO Indiana Jones: The Original Adventures is an original mix-up of the three previous Indy movies (Raiders of the Lost Ark, Indiana Jones and the Temple of Doom and Indiana Jones and the Last Crusade), turned into a fun 3D platform adventure with some mind-twisting puzzles and a very unusual element: it's all made of Lego blocks. 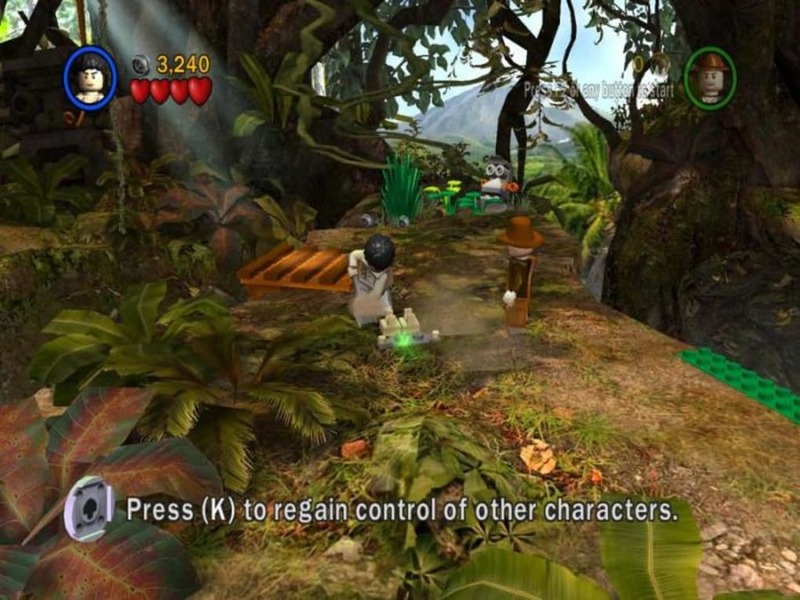 This means that all characters, enemies and objects you'll find along the game are Lego style, which sometimes makes the game simply hilarious. You can for example build necessary elements - such a bridge to cross over a gap - out of a bunch of Lego pieces. 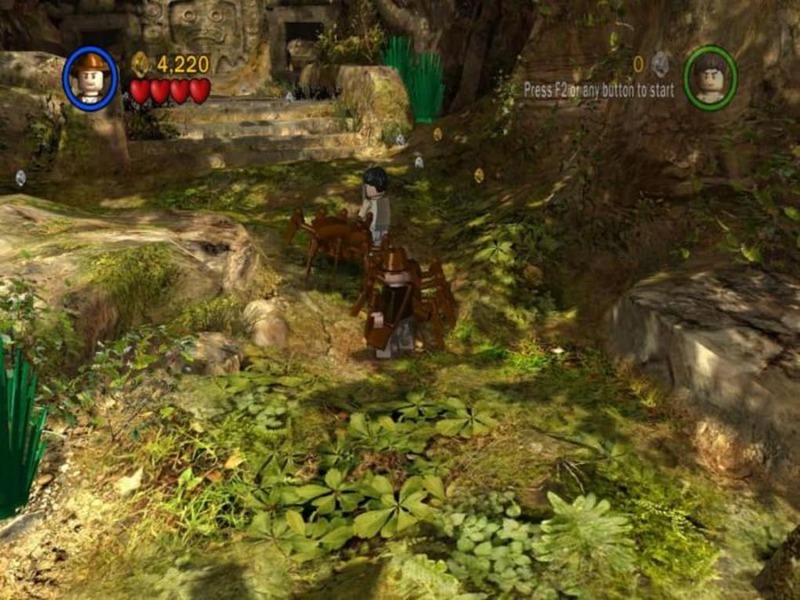 Also, when you kill enemies or destroy objects with your whip, they're all torn down to Lego blocks. 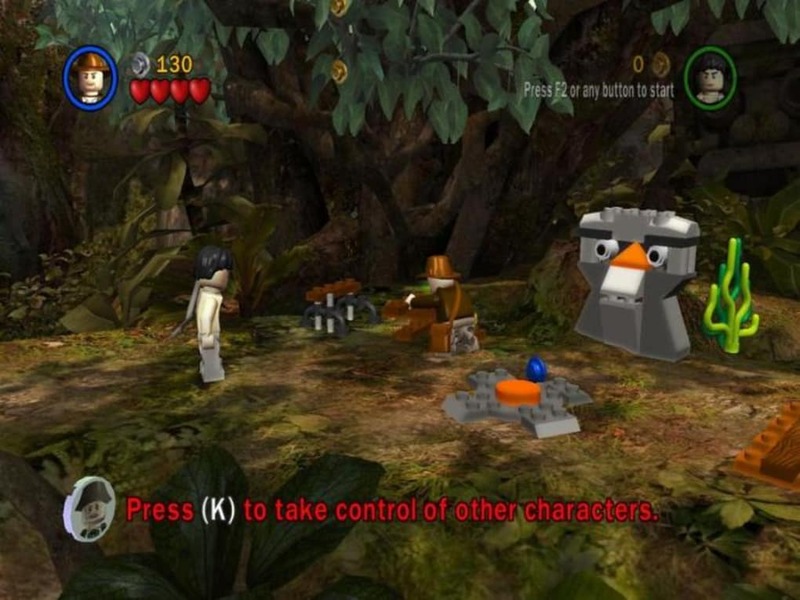 Backgrounds are the only thing in the game that don't follow the Lego style and have been created in a 3D style instead. 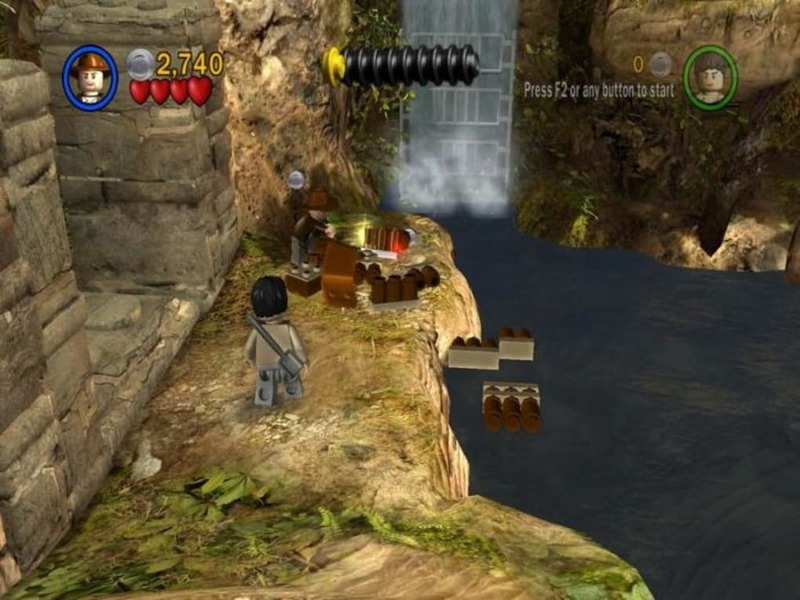 Despite being made of Lego, Indy is quick and agile. You can jump from one platform to another, fly over deep cliffs with your whip and avoid all sorts of obstacles quite easily. What's more, the game lets you carry two simultaneous characters (Indy and his friend) and change between them at any time, depending on what you need to do (remember: Indy doesn't have a shovel, but his friend does!). Be aware though that the game is not just about jumping platforms and using your whip like Tarzan's vines. 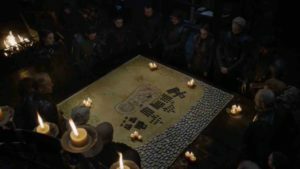 You'll have to solve various riddles and puzzles in order to gain access to certain areas during your adventures. The game's also quite easy to control, even if you're not very skillful with platforms, though I missed having a bit more control over the camera. 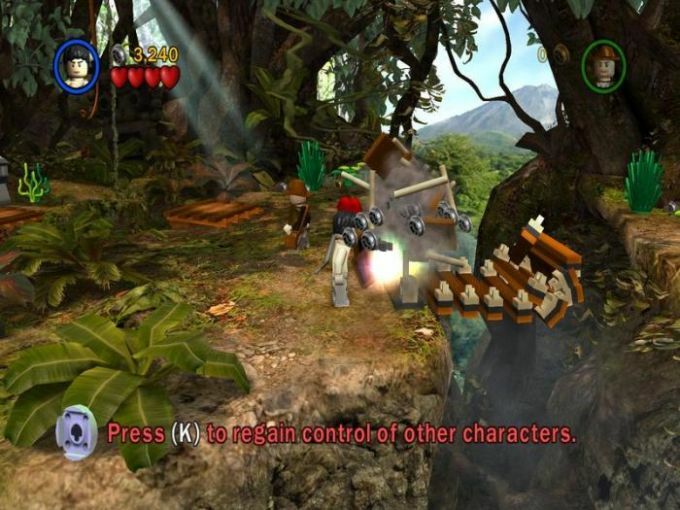 LEGO Indiana Jones: The Original Adventures is an hilarious 3D platform game which will let any Indy fan relive the most famous movie scenes featuring their favorite archaeologist. 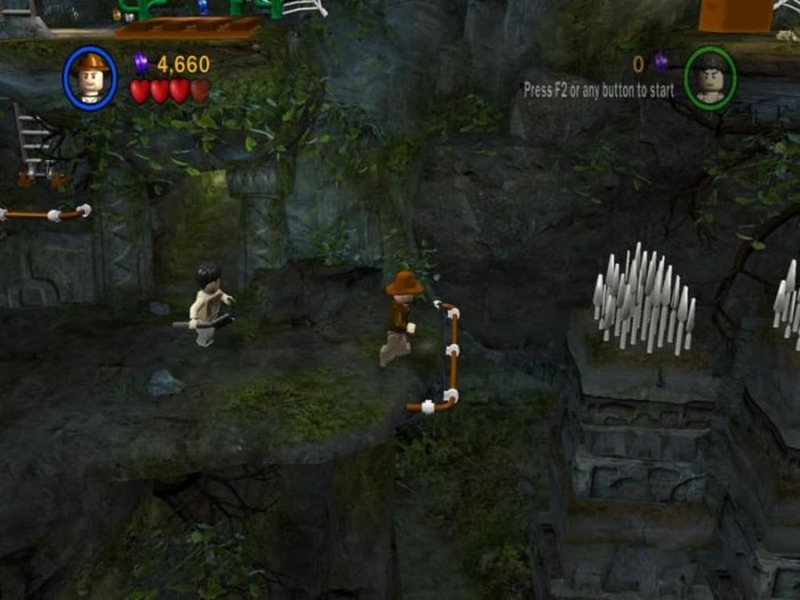 With a tongue-in-cheek take on these original adventures, LEGO Indiana Jones follows Dr. Jones’s escapades through the jungles of South America to the mountaintops of India where you will build, battle and brawl your way through your favorite moments, from Indy’s entanglements with snakes to his dashing boulder run. 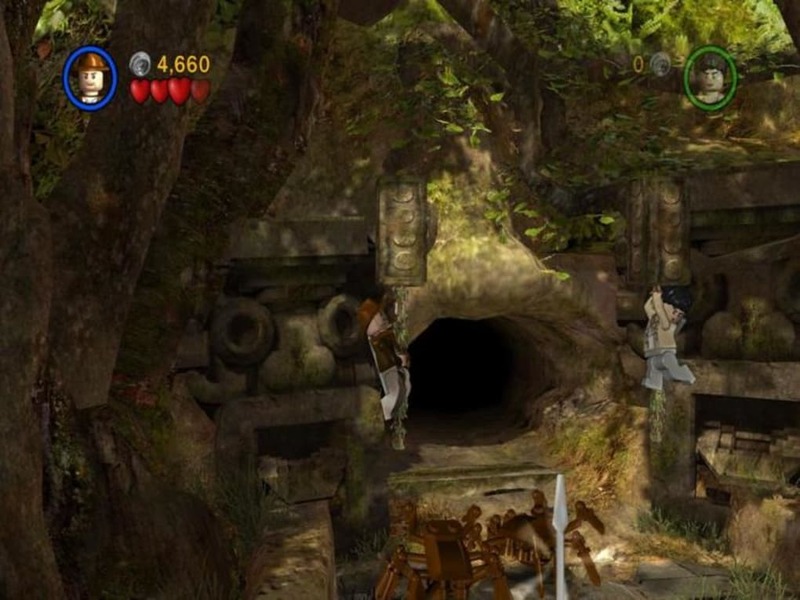 With lots of new features, LEGO Indiana Jones takes everything that was great about LEGO Star Wars and adds even more. 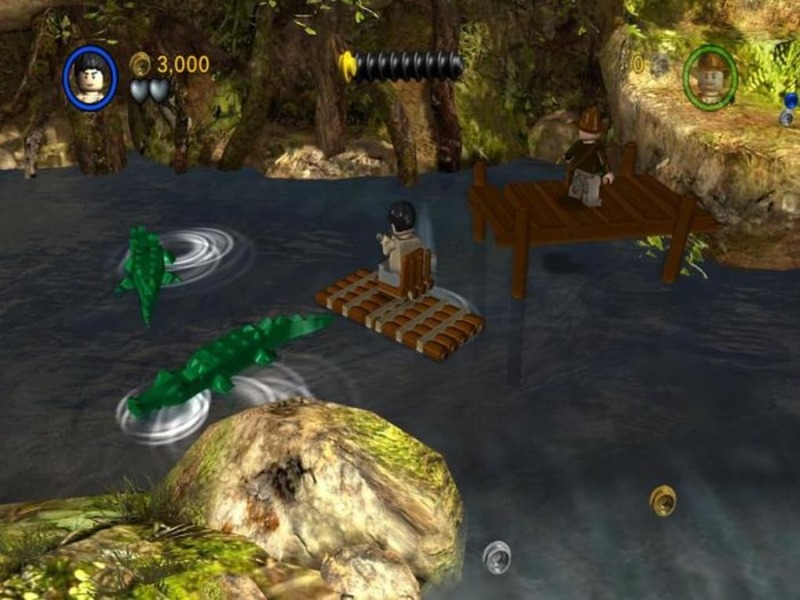 And for the first time ever, LEGO characters are fully immersed in their environment; they are able to swim, climb, shimmy across rock ledges and pick up and carry objects. Also for the first time ever, you can use a variety of weapons from the environment such as chairs, guns, swords and bottles to fight enemies. 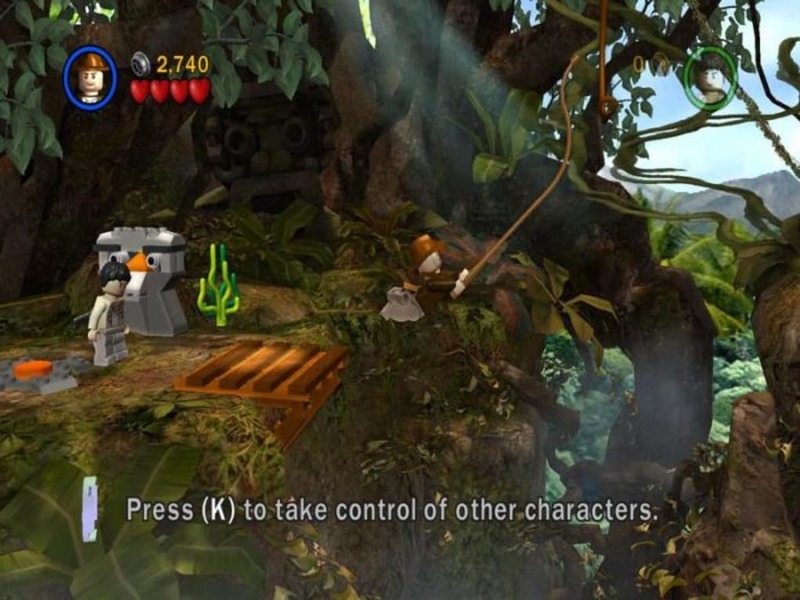 And no Indiana Jones game would be complete without Indy’s signature whip which you’ll use as a multi-purpose tool to attack, disarm, swing across gaps, activate levers and interact with a world of LEGO objects and puzzles. 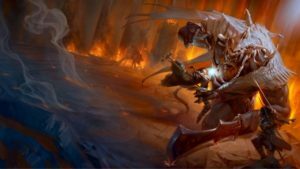 Unlock more than 60 playable characters, each with unique abilities. And team up with a friend to battle enemies and seek out the world’s greatest treasures. 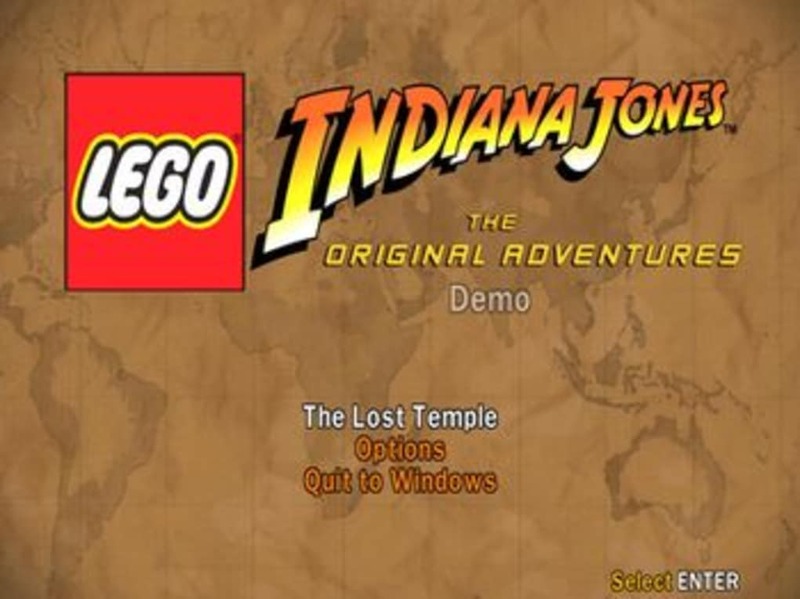 What do you think about LEGO Indiana Jones: The Original Adventures? Do you recommend it? Why?